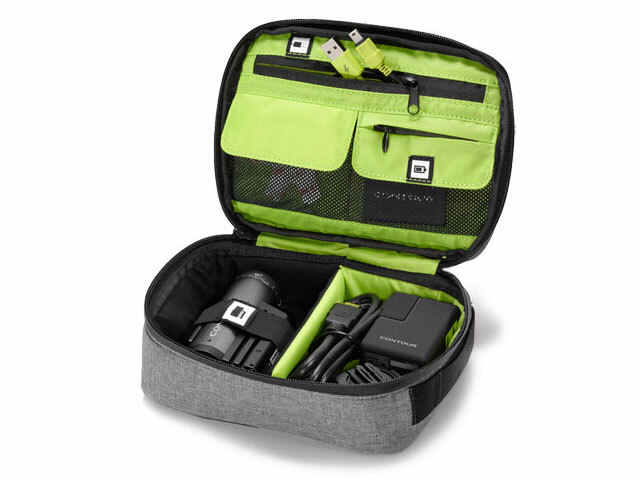 The Camera Case is the perfect way to carry around your cameraand favorite accessories. With dedicated spaces for thecamera, memory cards, batteries and mounts, you’ll alwayshave exactly what you need. Constructed from durable waterresistant fabrics, the Camera Case will stand up to adverse conditionslike a champ.